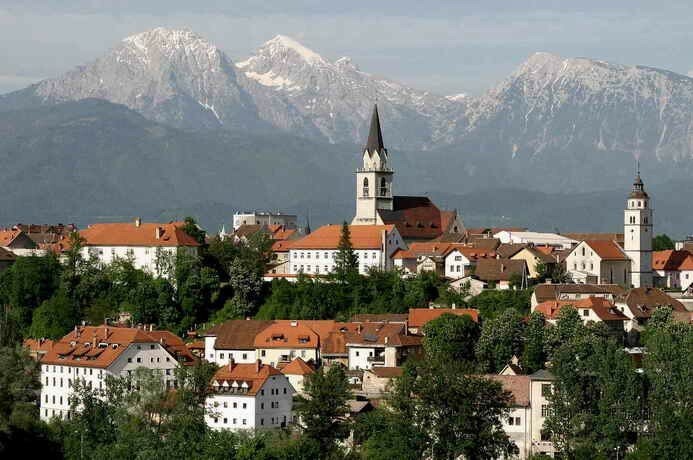 Slovenia is not a founder of the EU and joined the EU in 2004. The country was part of the Austro-Hungarian empire. 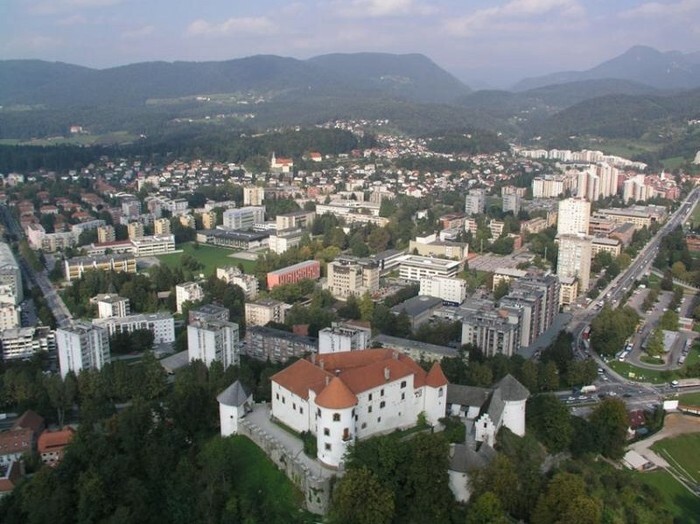 Slovenia joined the Serbs and Croats in forming a new empire multinational state in 1918. 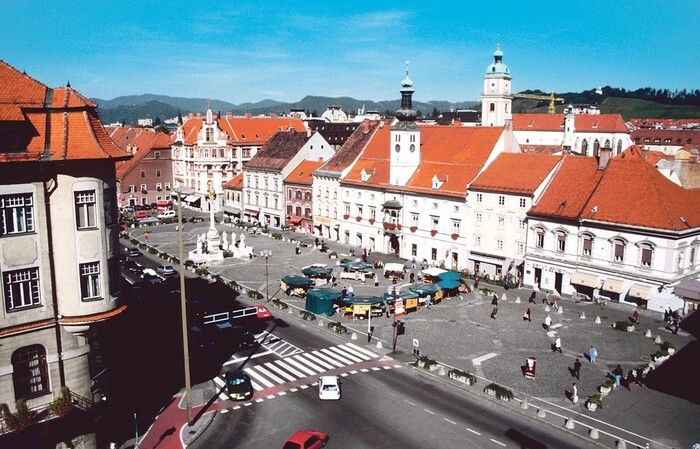 After WW 2, Slovenia became a republic of renewed Yugoslavia. It's bordered by Italy,Austria,Hungary,and Croatia. Slovenia is near the Mediterranean sea. 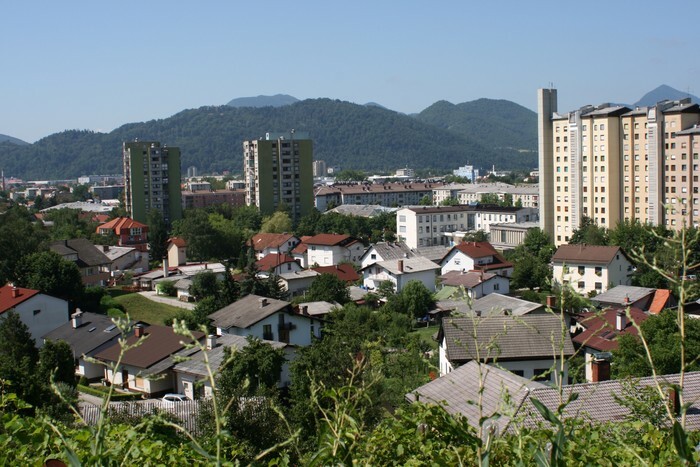 Slovenias cuisin is strongly influenced by there surrounding country. White,blue,and red derive from medieval coat of arms. The shield image has the highest peak mountain in Slovenia, two blue wavy lines indicate rivers and seas, and stars in a triangle shape are taken from medieval coat of arms. 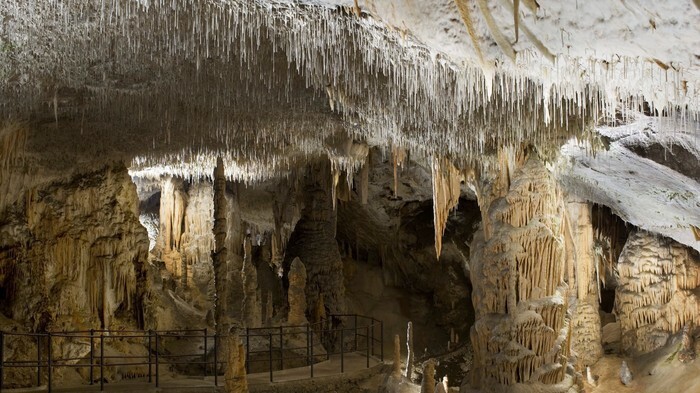 Slovenia has famous caves at postojna. 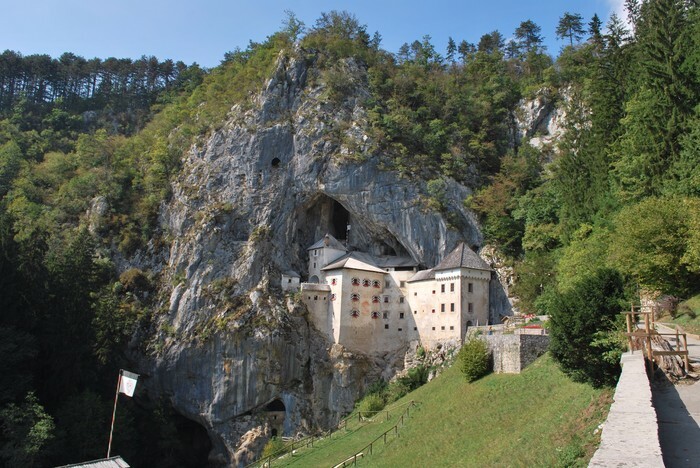 Also they could go see the predjama castle, a large fortress castle built into a huge hillside cave. Bordered by Italy,Austria,Croatia,and Hungary. 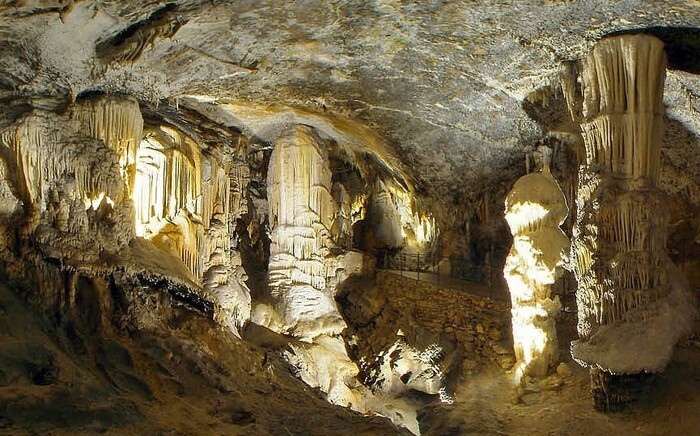 Mild to hot summers and cold winters in the plateau and valleys. Population 1,988,292. Parliamentary republic which means they operate under parliamentary system where the executive branch serves its legitimacy. 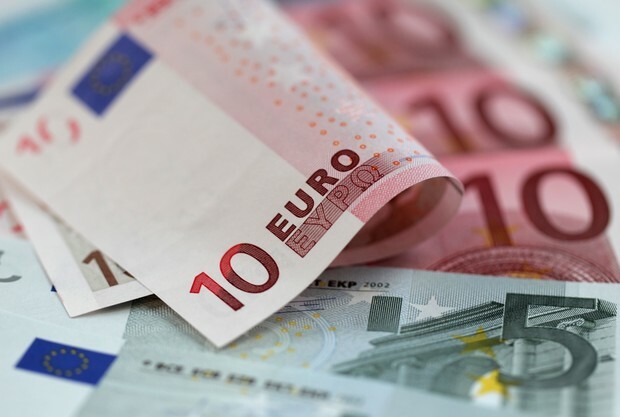 Before they joined the EU they used tolar, but now they use the EURO.